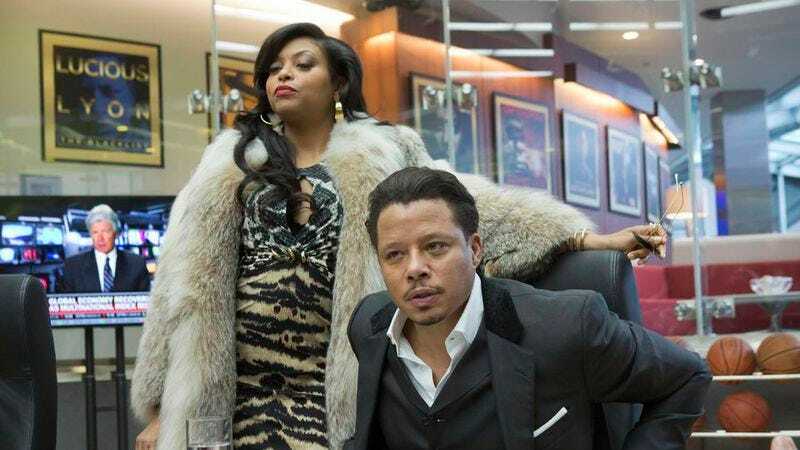 According to The Hollywood Reporter, Fox is going to be getting another year of silly cops, hip-hop music moguls, and Andy Samberg, as the network has announced that it’s renewing Gotham, Empire, and Brooklyn Nine-Nine. THR says Empire has become Fox’s “breakout hit,” and apparently it’s “the only new broadcast drama this season” to actually increase in viewers from the first episode to the second. It’s also blowing up on-demand services, and its premiere’s same-day ratings tied with ABC’s How To Get Away With Murder for the singularly important 18-49 year-old demographic. Meanwhile, Gotham‘s premiere did better than both NBC’s The Blacklist and CBS’ Scorpion, giving Fox its “highest-rated fall drama debut in 14 years.” THR even says that Gotham is the top drama overall in that same key demographic. Apparently, this means we’re going to be seeing a lot more of Ben McKenzie’s Jim Gordon and a bunch of Batman characters as little kids. Things are going similarly well for Andy Samberg and the rest of the Brooklyn Nine-Nine people. Since moving to Sunday’s this year, the show has seen “the largest demo uptick among second-year shows,” so it’s doing even better than it did last year. As THR points out, this means Parks And Recreations’ Mike Schur can at least count on still having one job next year. As we reported earlier, The Simpsons, Family Guy, and Bob’s Burgers have all been renewed as well, cementing the success of Fox’s new non-animation-dominated Sunday lineup.